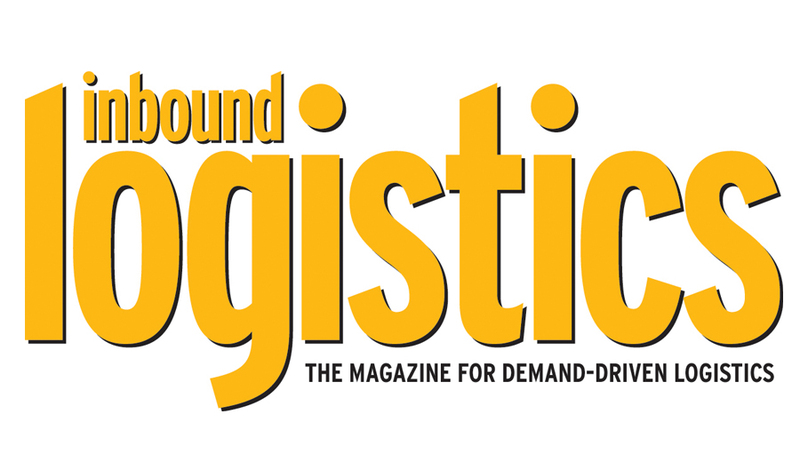 Freightview is featured in the Inbound Logistics article, TMS Solutions: The Big Picture. Give the article a read to see how cloud-based Freightview fits into the vast world of TMS options. You'll hear directly from an actual Freightview customer and how our TMS helps them to adequately manage their freight. Sign up for a free trial of Freightview today.